The Indystar recently covered the LPIN’s convention nomination of nominee Rex Bell for Governor. HAGERSTOWN, IND. 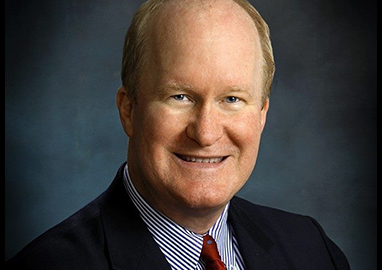 — A Wayne County man will be on Indiana’s gubernatorial ballot this fall. 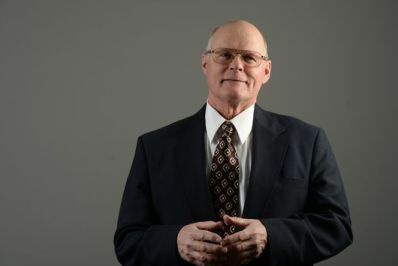 Rex Bell of Hagerstown was chosen as the Libertarian Party candidate for the office of governor over the weekend at the party’s convention in Indianapolis. 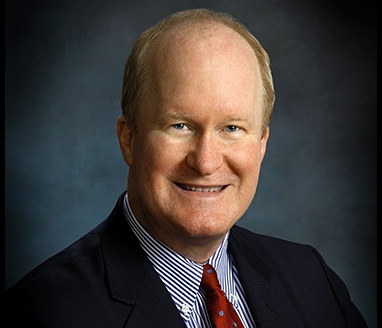 Bell said he won by a margin of about 2-1, defeating candidate Jim Wallace of Fishers. Karl Tatgenhorst of Valparaiso is the party’s candidate for lieutenant governor.